Art Basel Miami Beach is the most important art show in the United States. And, the largest with over 500,000 square feet of exhibition space. Leading galleries from North America, Latin America, Europe, Asia, and Africa show historical work from the masters of Modern and contemporary art, as well as newly created pieces by emerging stars. Paintings, sculptures, drawings, installations, photographs, and films of the highest quality are on display in the main exhibition hall. You’ll also find artworks in Collins Park and evening films at SoundScape Park. 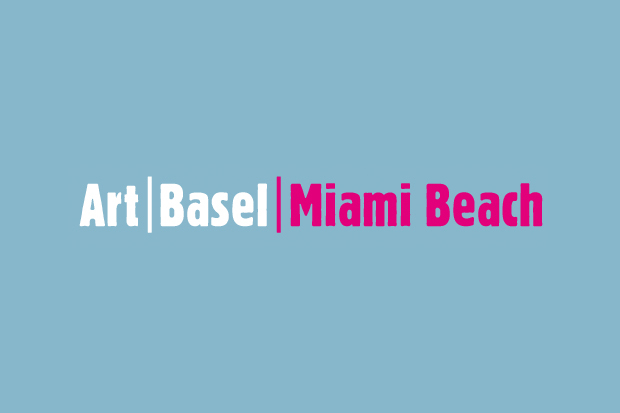 Art Basel Miami Beach is comprised of multiple sectors, each of which has its own selection process and committee of experts, who review applicants to select the show participants. The nine show sectors offer a diverse collection of artworks, including established artists and newly emerging artists, curated projects, site-specific experiential work, and video. 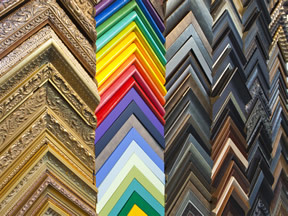 The color and style of your frame is just as important as the art itself, we carry a unique line of contemporary, traditional, eclectic, minimalist and antique frames. Have you recently remodeled, moved, or are simply ready for a fresh look? 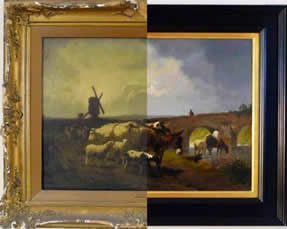 Then give your fine art a facelift by updating it's frame. Reframing fine art can be the most cost-effective way to give your interior a fresh look. All images and videos displayed on WorkofArtGallery.com are copyrighted © by their respective artists. The use of any images or videos from this site is prohibited unless prior written permission from the artist is obtained.